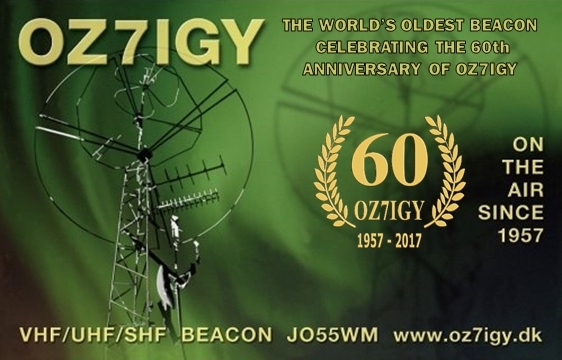 OZ7IGY dates back to the International Geophysical Year in 1957. 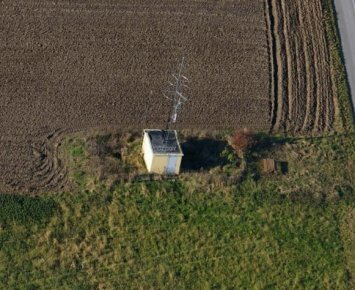 Initially active on 144 MHz but later followed by more bands so that OZ7IGY now transmits from 28 MHz to 24 GHz including 40 MHz and 70 MHz. All the beacons use the Next Generation Beacons platform. All the beacons transmit in a 60 s mixed mode sequence (PI4 + CW + carrier) and are GPS locked. This ensures that the transmitted frequencies 99% of the time are better than the values listed above.